Can you think what is common between cassettes and wallets? The common thing between these two objects is they were once omnipresent and now are considered outdated. Hey, you look surprised to read that wallets have become outdated. It seems that you still consider wallet as your near-n-dear holder of important objects where you can find them together. However, this job is done nowadays by another thing which too we carry always in our pockets – our smartphones. See, if you keenly observe and compare, doesn’t a smartphone carry all the information you want which you used to hold in your wallet? Business cards? – yes! Health cards? – yes, again! 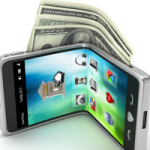 And now you will ask “What about money?” So yes, now your smartphones can act as electronic wallets for your money transactions, courtesy mobile phone apps like SquareUp, Google Wallet and LevelUp! Visit Seymour Direct for more interesting information. 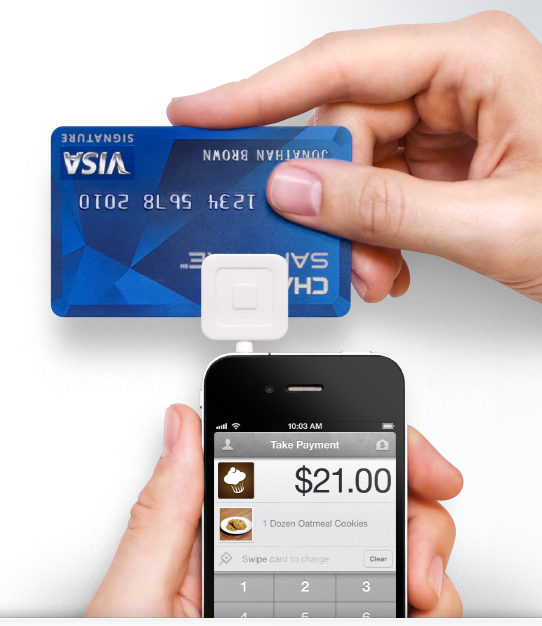 You will be happy to note that there are numerous businesses that accept SquareUp payments. And you will be more pleased to know that not only retailers but many restaurants, food trucks and even theaters participate in this payment method. You can easily use the partnership directory. You don’t only get information about their working hours and contact info, but also can link to their Twitter feed. Their locations on a local map are easy to read and while watching a place of business you will face a bit to no mess. The actual payment is also simple. When the cashier processes your order, you just login to the application and scan the QR code which will be displayed to one of the QR code readers of SquareUp. 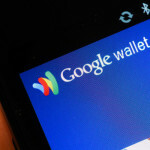 Google Wallet has bigger partners like Jack In The Box, Foot Locker, Macy’s and CVS. However, the app is not available on all phones. 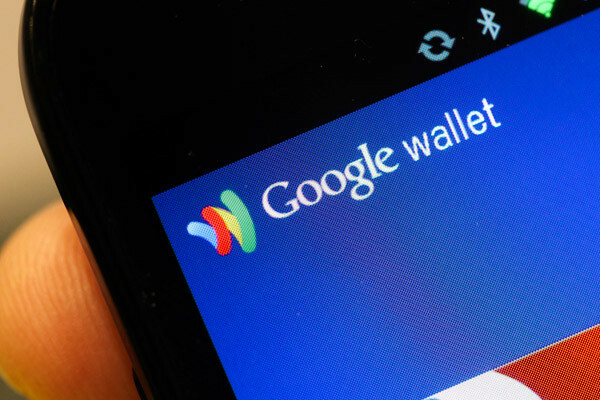 Google Wallet uses NFC (Near Field Communication) for secure, fast and easy payments by just swiping the phone on any PayPass-enabled terminal at checkout. E.g. Samsung Galaxy S 3 also has NFC capability and payments can now be made by swiping your cellphone over an NFC credit card terminal. Other supported phones are Galaxy Nexus, LG Viper 4G LTE, Spirit Galaxy SIII, Nexus 7, LG Optimus Elite and so on. More phones are in pipeline for being able to support this app through a NFC sticker which will be featured on the back side of the phone. 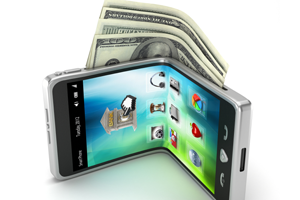 The popularity of mobile payment has increased to such an extent that some merchants have actually banned credit cards and have favored cash and LevelUp. 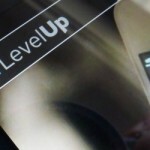 The system of LevelUp is much the same like SquareUp, the difference being the presentation of the two apps, participating vendors and reward system. The presentation of LevelUp is not as smooth as that of SquareUp but the function of clicking on one business and watch all other locations on the map is good. One downside is its Google map clutters the screen and makes it difficult to see a specific business or location. 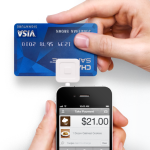 Though the partnering businesses are different than SquareUp, they are many and varied. The partner page is simple-looking, but provides a useful tracking tool to see incentives available for the users at participant locations. From the current scenario, it seems that Google will have their app on all phones and the number of users of LevelUp and SquareUp will start declining. However as per the location of the user and what businesses they want to visit, the best thing is to download both the apps, link a credit card with their service and take advantage of promotions and discounts.